My short answer: It’s not as complicated as a lot of people make it out to be. Discover client-acquisition strategies that are working now. Figure out exactly how to apply them to your situation (we’ll help you with this). Help you get better clients, bigger projects, and more clients who stay. Relationship Marketing at its best. 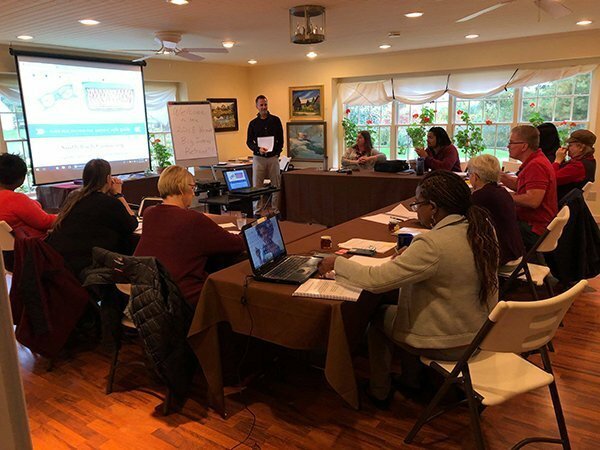 Learn how to connect with your ideal clients, establish rapport, have great conversations, and get them on board. After each session you’ll have an opportunity to ask the presenter your questions. 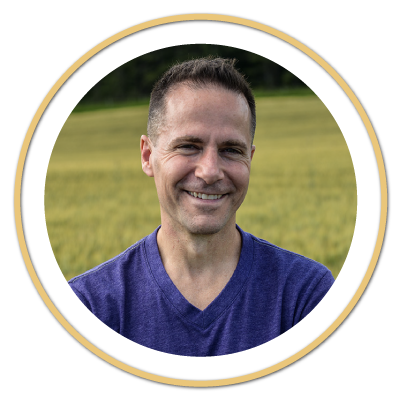 Steve is the author of The Freelancer Manifesto: 11 Big Ideas to stand out and thrive in the New Economy, and the founder of the Cafe Writer community, which includes a Facebook group of over 9,500 and a private membership group. 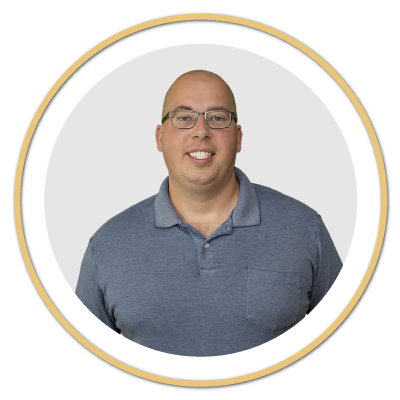 Through one-on-one and group coaching for the past seven years, and 14 live events he’s hosted, Steve has helped hundreds of copywriters and small business people build their businesses and increase their income. “Happy story! I just landed a full-time Senior Copywriter position with Ramit Sethi at IWillTeachYouToBeRich.com. This puts me on track to at least DOUBLE my income this year. Anton came back to a second Steve Roller event last fall, and has since added Tony Robbins as a client. Alex is a digital marketer based in Redding, CA. He hosts a marketing podcast, runs an agency that serves over 300 clients worldwide, and has been an active member in the Cafe since 2016. He has a ton of experience generating leads for B2B clients. You’ll get proven strategies that are working now, that you can easily implement and get quick results with. Your new picture afterward: a solidly booked-up schedule in the near future, with clients who appreciate you and pay you well. Phoenix, Arizona, at the Aloft, a Marriott Hotel. First of all, it’s Arizona in early April. What’s not to like about that? Take an extra day or two and head up to Sedona or the Grand Canyon for the weekend. 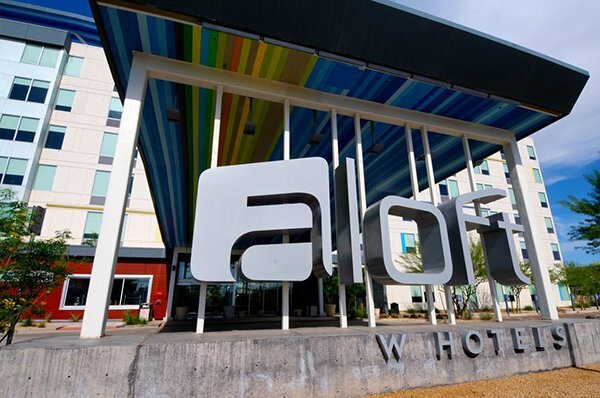 The Aloft Hotel is only a mile from Sky Harbor International Airport, and they have a free shuttle, so no need to rent a car. We’ll be going from 9 am to 5 pm, and you’ll get a detailed itinerary after registering. If you plan to stay the night of April 10 or 11, we’ve arranged a special room block rate of only $129/night at the Aloft. Reserve your room by March 28 here to get that rate. Steve’s three-day Big Ideas Retreats are $1,495, but we wanted to make this affordable for everyone. We’re also not taking Leanne’s suggestion to charge a mastermind rate. The cost for 3 Big Strategies (that work) to Attract Clients in 2019 is only $197, and that includes lunch. Limited seating! Steve Roller and Alex Branning will be sitting down at an intimate dinner with a few of the attendees, giving business coaching during the dinner and answering questions. This is limited seating, once it’s sold out this option will be removed. The VIP dinner is an additional $100.